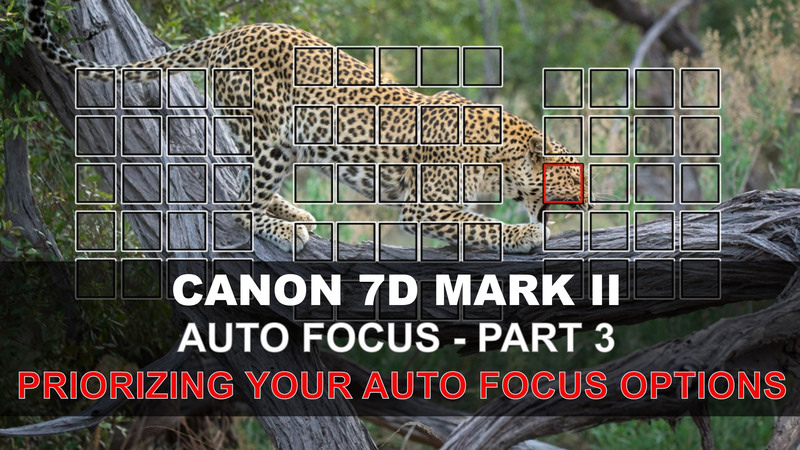 With so many options for configuring the autofocus system to your exact needs, the 7Dmk2 is a camera that you can tailor to your own preferences. When it comes to the seven autofocus grouping options, I find that I have my favourites, and seldom use all of them. In this video, I describe how to limit the autofocus options to just the ones you like using, whether that be Spot AF, or Single Point, or 65 Point AF (or any of the other 4 groupings that are available). In this way, I can save shooting time when selecting between them. By reducing the options, I also lessen the chance of making an accidental selection. Further to this, I take a look at switching between the different viewfinder options for the focus array. Next time you are un Northern Tanzania,please visit my lodge which is a stone throw away from some game parks here. You could even stay without paying and will be honoured. Another excellent and clearly explained video guide to using this camera. 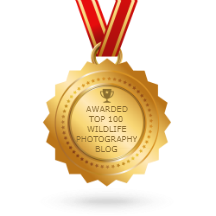 I particularly like the fact you pitch it at the perspective of a wildlife photographer. 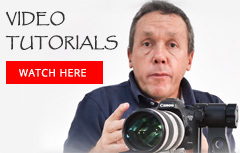 That is so helpful to anyone using the camera for this purpose. As you know, a lot of the literature that Canon uses, and some of the menu icons. i.e. the AF Case Modes (and descriptions of them when you press the info button) are pitched at sports users, so your hands on experience and the way you translate the settings to practical wildlife shooting scenarios is very welcome. I am so glad I finally got a chance to watch your tutorials on the 7D Mark II’ s auto focus settings. So much great advise. Looking forward to the next one 🙂 Thanks a lot for sharing Grant!